The third season of Empire has been amazing. This season the show is about bouncing back from your hardships. Jamal Lyon was shot by Freda Gatz in the show’s second season and he hasn’t been the same since. Jamal is unable to perform because he’s experiencing PTSD as a result of the horrific incident. For those of you who have not seen Fox hip-hop drama series you may be asking, What is Empire About? You have come to the right place. 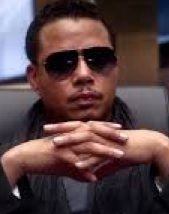 Lucious Lyon: Empire’s second season returns to FOX Wednesdays on September 23, 2015. In the first season, Cookie is released from jail and demands half of Lucious’ Empire. Jamal Lyon made it clear that he was going after Lucious’ Empire and he now holds the company in his hands. Jamal won the battle but the war has just begun! series about a music empire. The show stars Terrance Howard and Taraji P.
Henson. 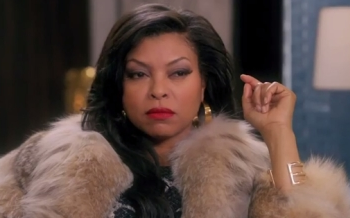 Empire is Fox’s highest-rated show in years. Who would have thought Fox’s new series could bring Bad Boy back together? Remember when it was All About the Benjamins? One thing that Lil’ Kim does have on Nicki is the fact that she was willing to go down for the people that she cares about. 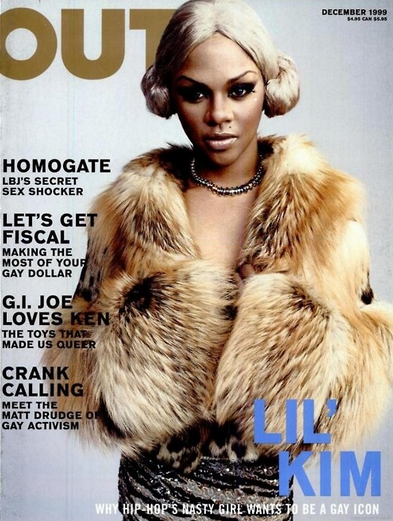 In 2005, Lil’ Kim served a yearlong prison sentence for lying to a jury about her friends’ involvement in a shooting 4 years earlier. Taraji P. Henson does a magnificent job in her role as Cookie. Similar to Kim, Cookie was willing to serve time for the people she cared about. 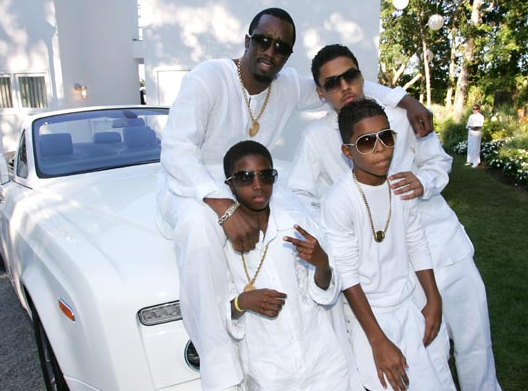 Kim was protecting what she felt like Biggie built when she lied about seeing her Junior MAFIA affiliates. 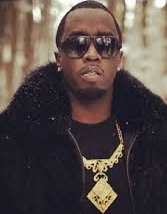 She knew Diddy did not need the heat and she is from Brooklyn, NY therefore snitching was not an option. Empire…It truly is all about the Benjamins. EmpireBBK > Empire Fox > What is Empire About?